Fresh Out of College (or Just About)? How Do You Stand Out from the Crowd? The end of the school year is upon us, and that means a plethora of college grads are about to hit the job market. With so many people jumping in at the same time, and with similar credentials, it can be hard to figure out exactly what you need to do to stand out from the crowd. If you are a recent graduate looking to make a strong impression, here are some tips to help you rise to the top. Most major colleges and universities have career centers that provide services to soon-to-be and current college graduates. Often, they have dedicated staff members that can assist you with creating a resume and reviewing potential job opportunities based on your degree. They also have strong professional networks and are familiar with companies in the area that are willing to give freshly minted graduates a try. Whether they can connect you to your ideal post-college job or not, they do have expertise that is worth having on your side. While most college graduates have experience creating profiles on social media, you need to take a different approach if you intend to use these services to find employment opportunities. First, if you don’t have a LinkedIn profile, now is the time to build one. Make sure your photo is professional and that all of the sections are properly filled out. Create a summary statement that references the kind of position you are hoping to land and make sure all of the other content is based on your professional life and goals, and not your personal ones. Then, start building your network. You can connect with other graduates as well as professionals you meet that can help you start a career. Finally, make sure to stay active on the site and use it as a resource for job hunting and career advice. It is never too early to start networking. If you have an opportunity to attend job fairs, relevant conferences, meet and greets, or volunteer in the field, then take advantage of these chances to meet other professionals. Connections you make today may help you find your ideal position, or they may simply help you learn important information about your chosen career path. Either way, you have a lot to gain if you start networking now instead of later. Sometimes the easiest way to stand out is to work with a professional recruiter. They can help you explore open positions, build a strong resume and LinkedIn profile, and connect with employers who are looking for candidates just like you. 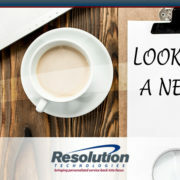 Are you a new grad and looking for an IT job? Staffing firms often have deep connections in the local area, so their network can be a significant advantage when you are looking for a job. 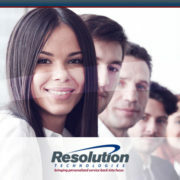 If you are interested in getting assistance from a skilled recruiter, the professionals at Resolution Technologies can help you on your journey. Contact us today and see how our services can help you stand out from the crowd. 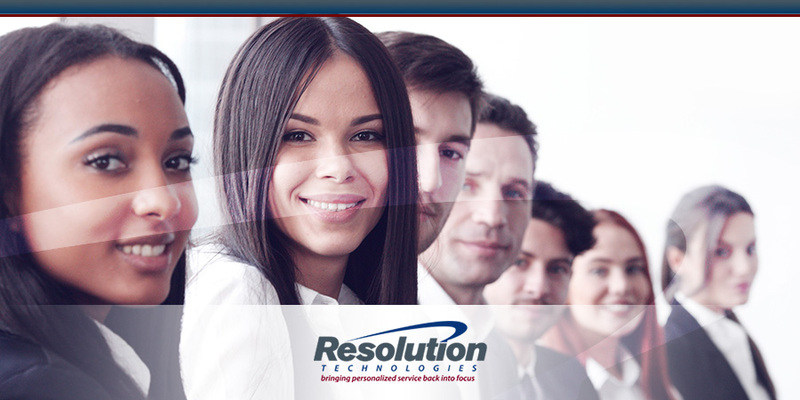 https://www.resolution-tech.com/wp-content/uploads/2017/06/Resolution_June_Fresh-Out-Of-College-or-just-about-How-Do-You-Stand-Out-In-the-Crowd.jpg 450 900 Resolution Technologies https://www.resolution-tech.com/wp-content/uploads/2014/04/logo.png Resolution Technologies2017-06-14 12:24:502017-06-08 12:29:35Fresh Out of College (or Just About)? How Do You Stand Out from the Crowd?